Spotted a famous musician in Dublin recently? There’s a fair chance they were coming out of DIT’s school of commercial music. Situated on Francis Street in Dublin 8, the British and Irish Institute of Modern Music (BIMM) holds regular masterclasses for its students with world-class musicians: Imelda May, Danny O’Donoghue of The Script, Smashing Pumpkins drummer Jimmy Chamberlain and even Hozier have paid surprise visits. US singer-songwriter John Grant offered a songwriting masterclass. U2’s The Edge has attended a BIMM graduation ceremony. 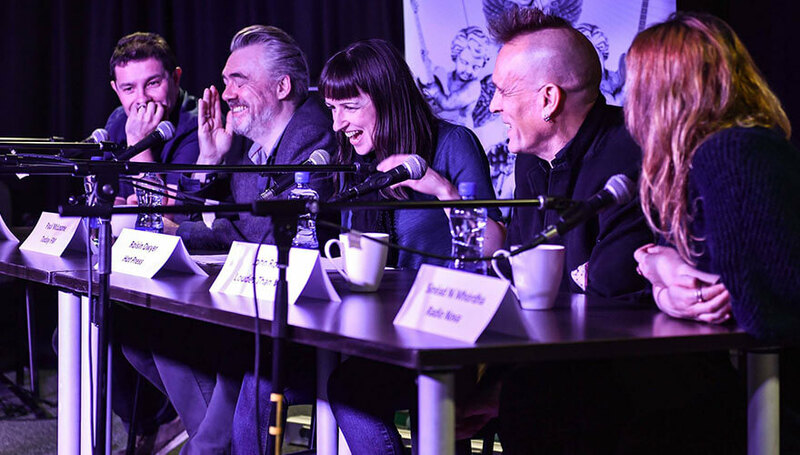 All of the tutors at BIMM are working musicians or industry professionals, and it’s this expertise that is teaching the students how to build a career in music. There’s an impressive list of tutors working in the college: James Byrne (manager of Girl Band), Louise McNamara (one half of duo Heathers), Conor Adams (frontman with Cast of Cheers and one half of duo All Tvvins), Rory Doyle (drummer with Hozier), Tully Gunawardhana (acclaimed multi-instrumentalist, songwriter, composed and producer, founder and manager of The Chapters and who has played with acts including James Vincent McMorrow) , Ró Yourell and Kieran McGuinness of Delorentos and singer-songwriter Cathy Davey are just some of the 60 or so notable teachers. 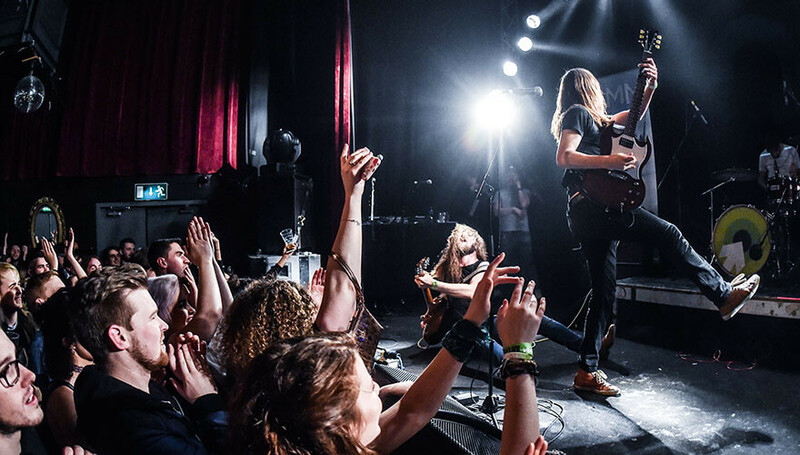 The college was established in 2011 and it’s an offshoot of the Brighton Institute of Modern Music; alumni from its various branches include James Bay, Marina Diamandis of Marina and the Diamonds and Tom Odell. Closer to home, BIMM Dublin graduate Niall Cash has topped the iTunes singer-songwriter chart and is making a name for himself here. Most of the BIMM alumni don’t go on to become big names, of course. But many are happy to build a career in the industry. Laura Mackey, a tutor at the college, has been playing guitar since she was a child, and she was a part of Dublin band Boss Volenti, who were nominated for a Choice Music Prize in 2007. She herself trained at the Newpark Music Centre in south Dublin and today she mixes part-time music teaching with post-doctoral research into health technologies at University College Dublin. Meanwhile, the BIMM campus and the surrounding area has become a major creative hub in Dublin, adding to the environment already created by the nearby National College of Art and Design; students from the two colleges have collaborated on a number of projects. “The impact of BIMM is also evident in the live music scene in Dublin where, on any given night, many of the acts playing in Dublin venues are BIMM-associated bands such as Farah Elle, The Fontaines, Le Boom, AE Mak, Orchid Collective, Jafaris and Brass Phantoms, to name but a few,” says Cullivan.